Hour 1: Chris White talks with Wanda Robson, Adrian Harewood and Ken Ross about Viola Desmond (1914-1965), the inspiring entrepreneur and civil rights champion. Hour 1: Celebrating Viola Desmond! Based in North Sydney, Nova Scotia, Wanda Robson is the sister of Viola Desmond (1914-1965), the courageous entrepreneur and civil rights champion who is featured on the Canadian $10 bill and $20 coin. Wanda worked for years to have Viola's contributions recognized. Adrian Harewood started researching Viola's story years ago, and has insights to share about her accomplishments, Wanda's accomplishments, and the ongoing significance of their work. Ken Ross is the Director of the Bank of Canada Museum located at Bank and Wellington in Ottawa. The museum is currently featuring a wonderful exhibit dedicated to Viola, on display until May 12 – admission is free. 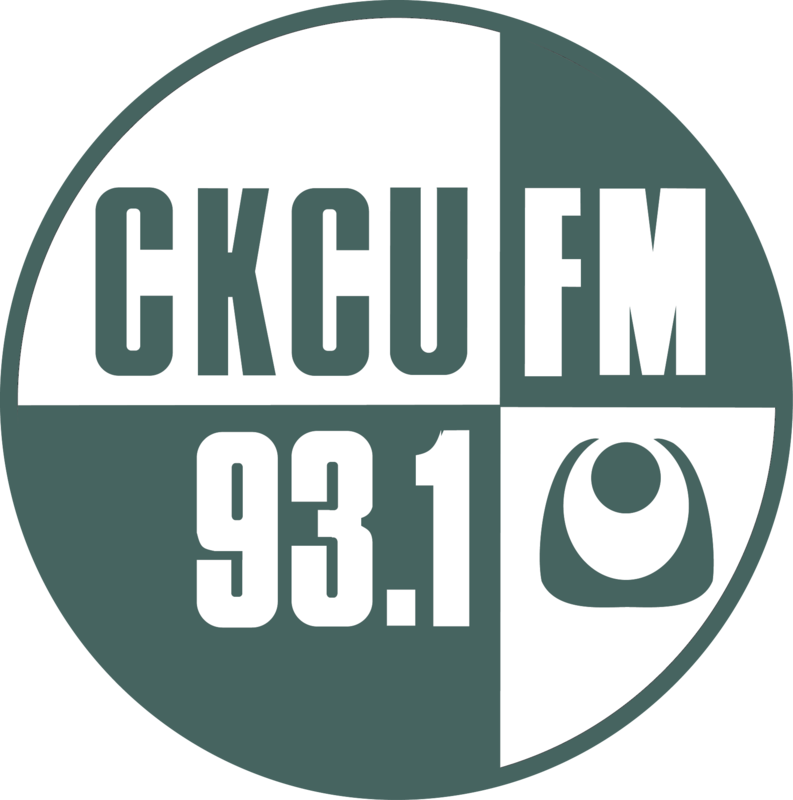 CKCU arts reporter Barb Gray interviews Juno winner Kellylee Evans. Celebrating Viola Desmond: A conversation with Wanda Robson, Adrian Harewood and Ken Ross.